On April 4, Krispy Kreme owner JAB Holdings signed a $7.5bn deal to acquire bakery chain Panera Bread – representing the biggest restaurant deal in US history. The news caused shares in Panera to jump 14 percent, reaching record highs of $312.98. The companies hope to close the deal in the third quarter of 2017, but are currently awaiting approval from shareholders and regulators. If the deal goes through, JAB will have spent over $40bn on US acquisitions in the past decade. Panera will become the latest in an extensive portfolio including luxury shoemaker Jimmy Choo and beauty manufacturer Coty. More recently, JAB has made significant moves in the food and drinks market, acquiring Peet’s Coffee, Caribou Coffee and Keurig Green Mountains since 2012. One of its biggest steps in this area was the $1.35bn purchase of doughnut maker Krispy Kreme in 2016. “The move provides JAB Holdings with the significant opportunity to expand restaurants into the global markets and strengthens the positioning of retail products toward the supermarket space”, explained Darren Tristano, President of food industry research and consulting firm Technomic. Considering the positive impact the announcement had on Panera shares, it is expected the company’s investors will give the deal the green light. JAB shareholders are likely to follow suit, given the company’s past enthusiasm for expansion. 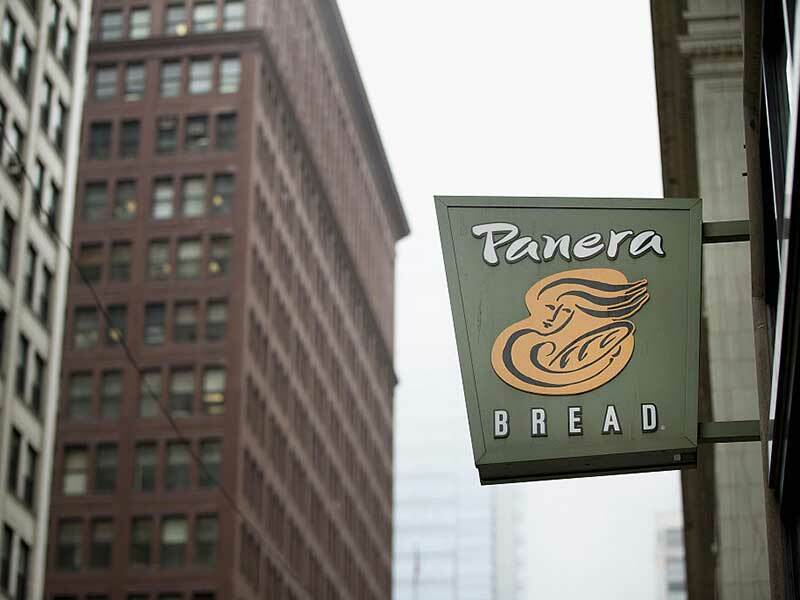 Furthermore, Panera is unlikely to see a better offer than JAB’s: “We view the acquisition price as high enough to preclude a competing financial suitor”, said Wedbush Securities Analyst Nick Setyan. Consequently, US antitrust regulations may present the biggest obstacle to the merger. The Federal Trade Commission could order JAB to divest at least some of its restaurant assets in order to pass muster.